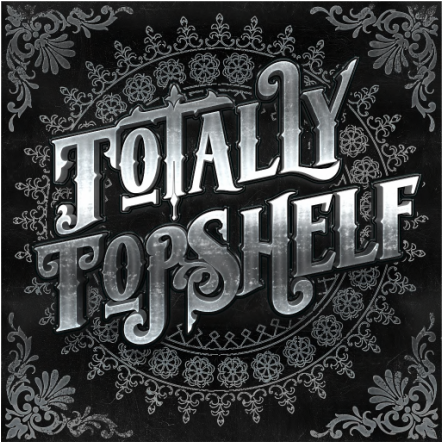 Totally Top Shelf is a high quality bi-monthly event that will be featuring creators from all different genres of Second Life roleplay. We will be featuring a wide variety of themes from fantasy, urban, post-apocalyptic, etc. Completely original creations from our designers will be offered at a discounted price for the duration of our event. For more information contact one of our admin team.